This year we will be accepting on-line payments for the first time. For the following registrations, please contact ssfc1@outlook.com.au before registering online. 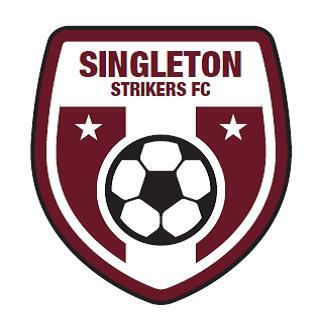 Singleton Strikers Football Club accepts Active Kids Vouchers.